Teaching truth. Loving God. Changing lives. Established in 1979, BCC has touched the lives of thousands of people, young and old, for over thirty years. The camp is located about 13 miles east of Lineville, AL and consists of 170 wooded acres on beautiful Lake Wedowee. There are many activities to enjoy while at BCC, such as cable rides, water slides, hayrides, volleyball, basketball, ping pong, and crafts, but what makes BCC truly special are the many activities that bring us all closer to God. Come spend a week worshipping our Creator surrounded by His beautiful creation! Biblical teaching is the core of our mission. We offer eight, one-week camps that are focused on teaching young people more about God, salvation, faith, and more. Teaching the truth in love since 1979. Established in 1979 on the Brinton Rice home place, located approximately 13 miles east of Lineville, Alabama, BCC has been a special place for many people for over 30 years. The camp consists of 170 wooded acres on beautiful Lake Wedowee. The young people who attend not only enjoy many activities such as cable rides, water slides, hay rides, volleyball, horseshoes, and crafts, but also delight in growing spiritually through various activities. All of the rules take into consideration the physical and spiritual safety of all those in attendance. Backwoods is overseen by a dedicated group of Christians who love the work that the camp does. Do not come to camp unprepared! Take a look at our recommended packing list. Become familiar with the camp facilities before you arrive! God, Jesus, and other Christians. 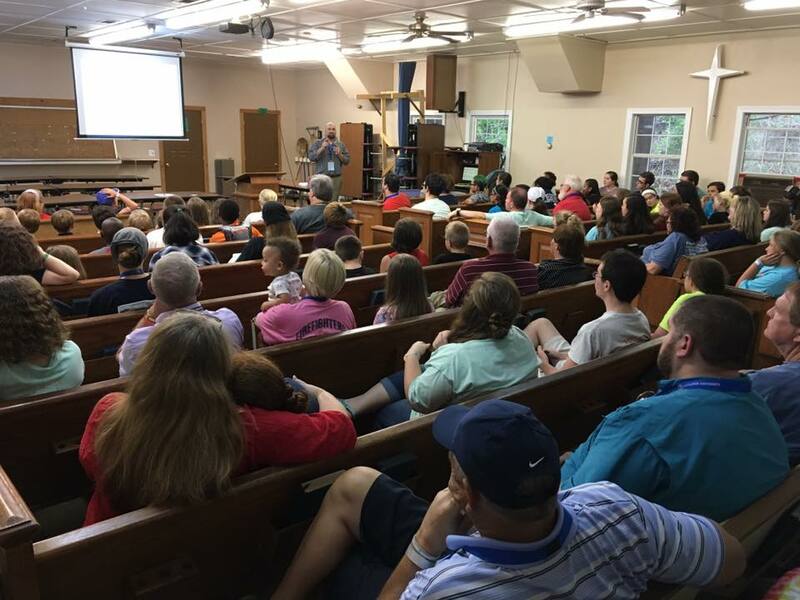 Our camp directors are all faithful members of the Church of Christ and use the Bible as the basis for teaching. We believe that young people who establish a strong network of Christian friends are more likely to remain faithful throughout the remainder of their lives. We scheduled daily activities such as crafts, sports, and swimming to encourage young people to make memories. In everything we do, your child’s safety (physical and spiritual) is our utmost concern. you register at least two weeks before a session begins! Many campers return multiple times a year to experience the joy and learn lessons that change who they are. There is no other camp like it! 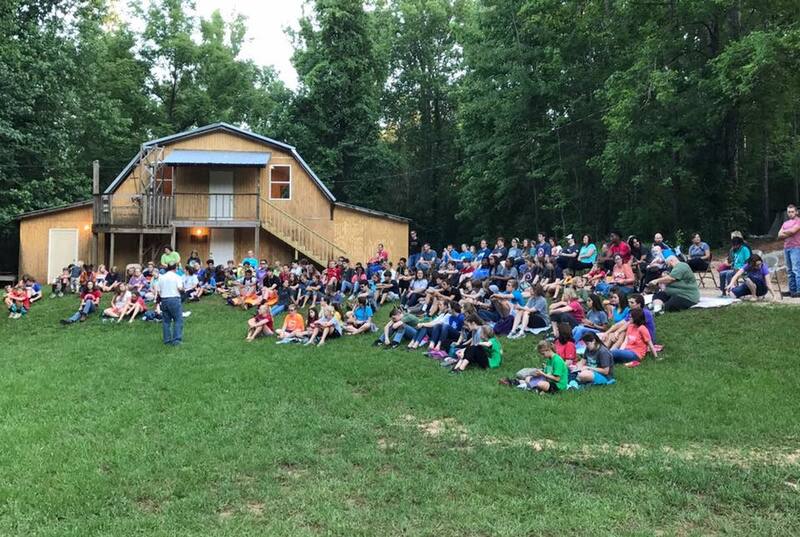 With its unique facilities, Backwood Christian Camp is a great place for young people to make lasting memories with friends, old and new. Unplugging from the world makes it so much easier to plug into God. Crafts, basketball, softball, swimming, archery, volleyball, singing: there is something for every one! Give your children every advantage possible to remain faithful. BCC is a great way to meet new Christian friends! Camp did something for me that nothing else ever has: It changed who I was. Gradually over the year camp has been the source of my strength, my greatest happiness and my friends. Backwoods has become my home. When I think of Backwoods, I think of my home way from home. I think of the long nights spent with Christian friends, hours dedicated to studying the word of God, and so many memories I can never forget. Growing up, I didn’t have a huge youth group to spend time with, so spending time at camp every summer was what I anticipated every year. As soon as one session ended, I counted the weeks until I could be back at my favorite place again. Backwoods provided a place for me to make lifelong friends, a place away from the chaotic, sinful world that we live in, and, most importantly, a place that has helped me grow and develop spiritually.